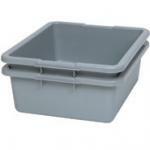 If your looking for a Bus Bin you have come to the right place. 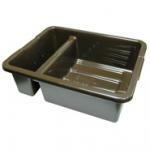 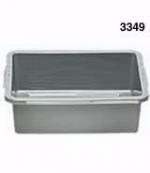 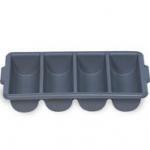 Rubbermaid's bus bins have been a food service staples for many years. 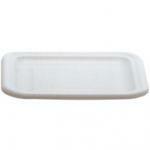 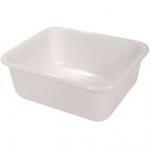 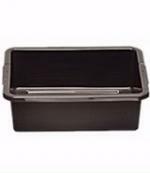 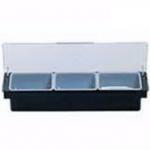 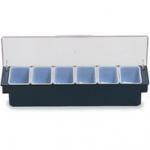 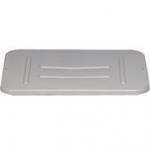 Please click images of the bus tubs below to view product details.